West Asian art goes back to the earliest presence of people in West Asia, in the form of little stone or clay fertility figurines. 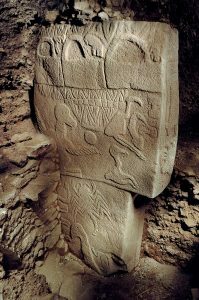 Around 9000 BC, they were carving stone at the temple of Gobekli Tepe. They didn’t carve human figures (we don’t know why not). But they carved all sorts of animals that probably had symbolic meaning at this temple. By 7000 BC, in the first little settled towns, people were making masks and big statues of people. This one is made of gypsum plaster and reeds, with tar eyes. Although it isn’t life-size, it is about three feet tall. Probably it originally wore real clothing, or had clothing painted on. By the beginning of the Bronze Age, about 3000 BC, the Sumerians were making much more complex statues. 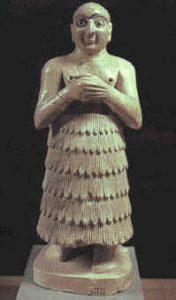 Because there is not much good stone in Mesopotamia, and also a terrible shortage of wood, the Sumerians made most of their statues out of clay. This makes Sumerian statues look very different from Egyptian ones of the same time, because the Egyptian ones, cut from square blocks of stone, tend to be squarish, while the Sumerian statues, built up out of lumps of clay, tend to be roundish. 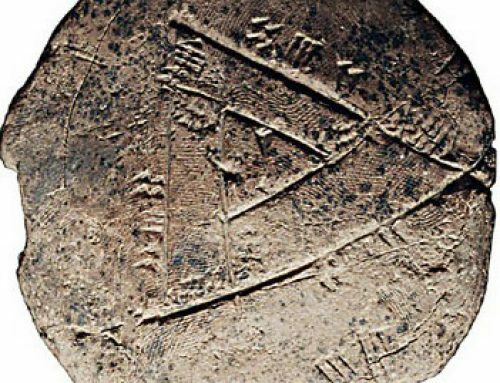 The Bronze Age started around 2500 BC. 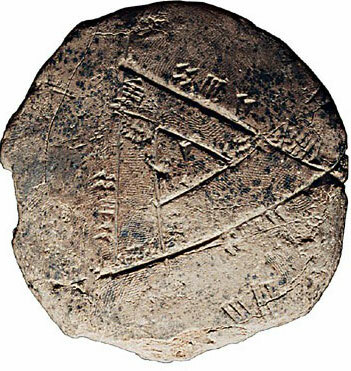 People in Mesopotamia invented writing. Now we begin to get representations of actual historical events, mainly war victories. The kings set these up in the temples to thank the gods for helping out, and to show how powerful the king and the gods were. 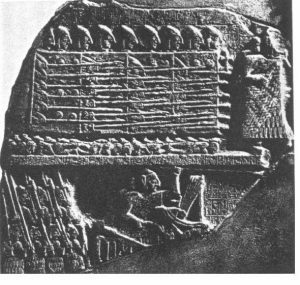 One example is the Vulture stele, shown here. By this time, sculptors were willing to have human beings on their stone carvings. 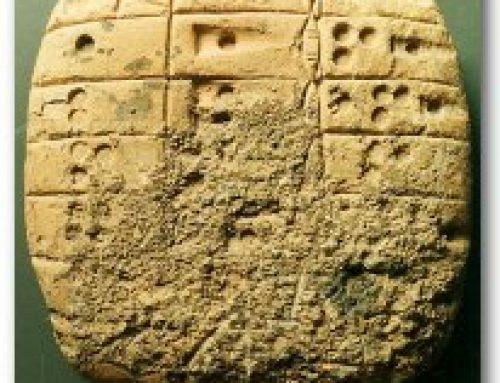 Under Babylonian rule, around 1700 BC, you still see those rounded West Asian forms, even though these statues are made out of stone. By now it has become part of the way people think about their bodies and about the world in general. Can you see the writing all across Gudea’s skirt? This is a way of representation that begins in Egypt, but seems to be taken over into Mesopotamian art about a thousand years later. Cite this page: Carr, K.E. 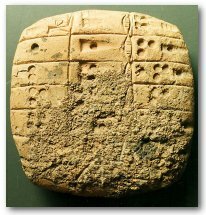 West Asian art history – Mesopotamia and Iran. Quatr.us Study Guides, September 11, 2017. Web. April 18, 2019.